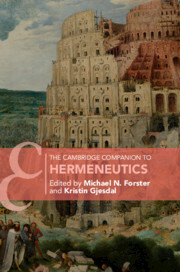 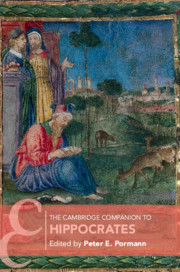 Cambridge Companions are a series of authoritative guides, written by leading experts, offering lively, accessible introductions to major writers, artists, philosophers, topics, and periods. 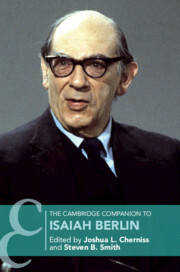 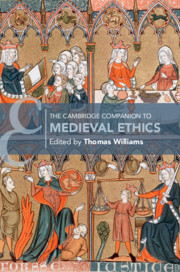 The Cambridge Companions series offers specially-commissioned collections of essays which are intended to serve as reference works for an inter-disciplinary audience of students and non-specialists. 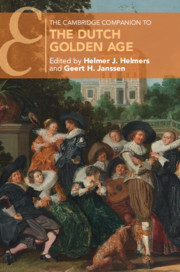 Addressing topics and figures ranging from Plato through Kant to Habermas, and philosophical movements such as the Scottish Enlightenment and German Idealism.